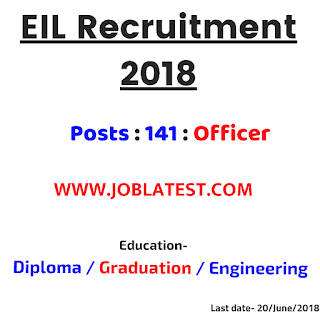 Engineers India Limited has new vacancy for the 141 posts which is sub divided into four posts. 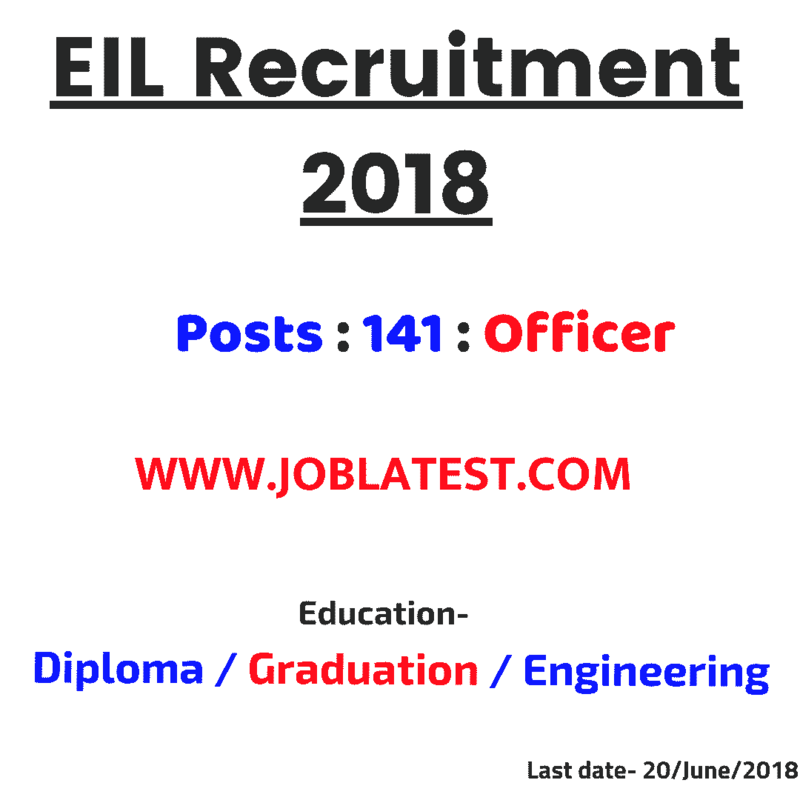 This EIL Recruitment 2018 has a latest govt jobs for the diploma, graduation, Engineering (B.E, B.Tech) pass candidates. EIL is a well reputed company in PSU's which offers a good pay scale to their employees. 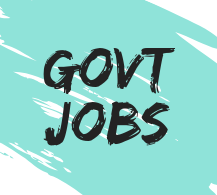 In the tabular for all the posts and number of vacancies are given below. Mode of selection → Interview may be at Delhi. Education → As the post vary their education qualification is also vary. Any candidate have any of the education qualification can apply online. Application Fees → 0 Rs.